Originally from Townsville, North Queensland, now residing at Brisbane. I have family roots deep in Suffolk from both Father and Mother. Jane and I will be visiting UK with particular focus on Suffolk as from June this year. 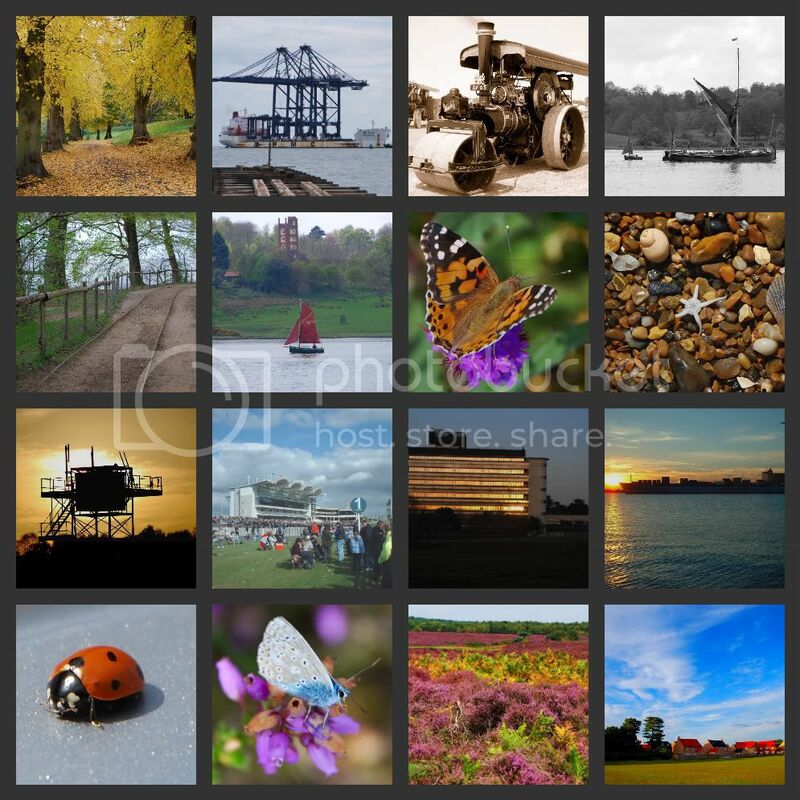 We are very interested in Suffolk photographs and research in several towns and villages. I live near Aylesbury in Bucks but was born in Ipswich & grew up there. I'm lucky enough to have a flat overlooking the sea in Lowestoft so am a frequent visitor to Suffolk. In addition to looking at all your wonderful photos, John, you've probably noticed I'm having great fun at the Arcade. Re the Arcade Games Room yep I see you are setting the standards Glen, no competition from me!